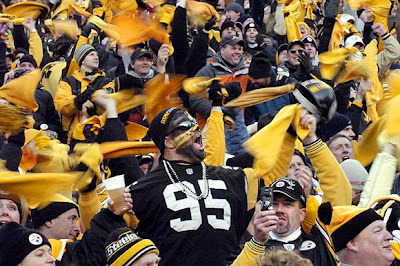 Everybody in Pittsburgh, including our little part of it here in Polish Hill, has to aware that the Pittsburgh Steelers are playing against the Green Bay Packers in this Sunday’s Super Bowl. Best of luck to them, and we look forward to watching the game this Sunday! The detours will begin as police close streets throughout the city in anticipation of post-Super Bowl activity. 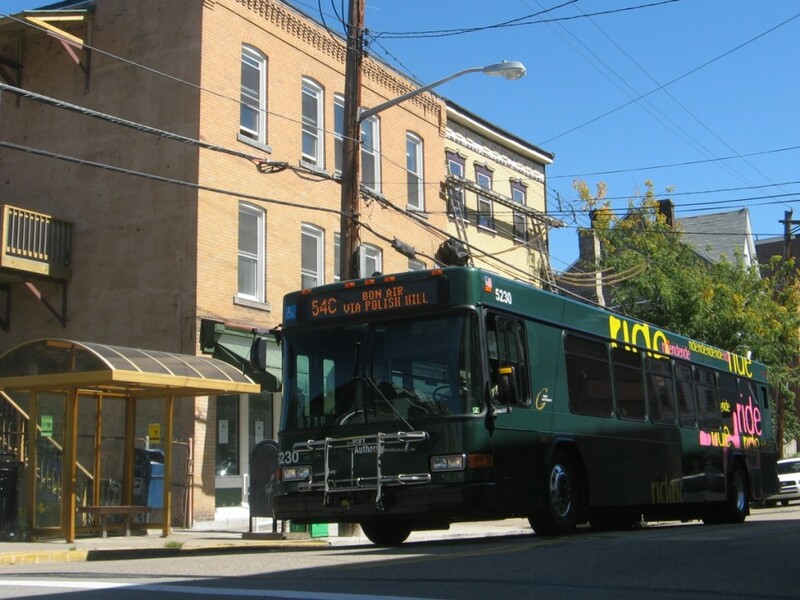 Many Port Authority bus routes will be detoured in Downtown Pittsburgh, the North Shore, Lawrenceville, Oakland and the South Side, and limited stops will be served in these neighborhoods. In addition, T service will be detoured Downtown — the Wood Street T station will be temporarily closed and the T will serve Penn Station (located at the East Busway entrance). The T will continue to serve the Steel Plaza and First Avenue stations. Full details about the detours are available on a handy pdf file from the PAT site. Be safe and enjoy the festivities. Go Steelers!